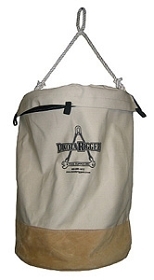 Ideal for carrying lengthy torque wrenches, this tool bag measures 54" long. 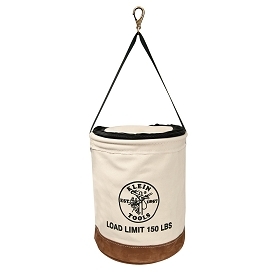 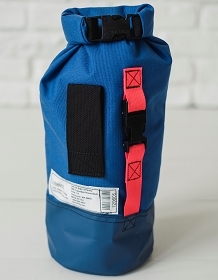 Contractors, lineman, and wind energy techs will appreciate the versatility in this bag. 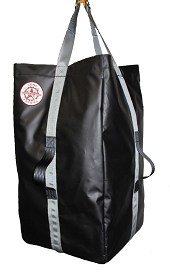 Made from high impact canvas and leather backing at the the bottom. 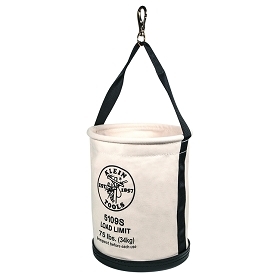 This bag provides everything you need when working from a sling in a hands free environment.